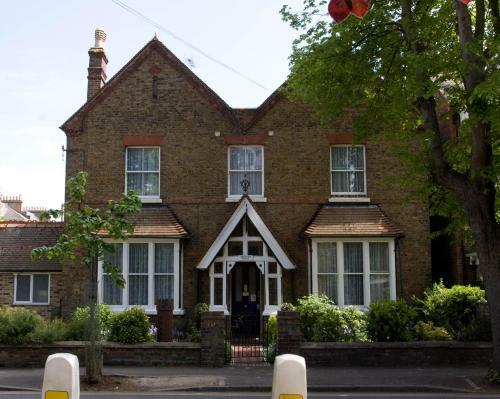 This fine Victorian house enjoys a practical location in central Windsor. Just ten-minutes from walk from the train station and the Castle. With just five bedrooms, Langton House may not be the largest venue in Windsor but it's a cosy affordable option, perfect for trips to Legoland and Ascot Races. The property offers bed and breakfast accommodation in a central part of town, just down from the Castle Galleries and a hop, skip and a jump from Frogmore House and Gardens. The five bedrooms feature either en-suite or private bathrooms and is central heating throughout. Wireless Broadband Internet is now available for guests to use. This beautiful Victorian house offers free off street parking and storage for bikes is also available.